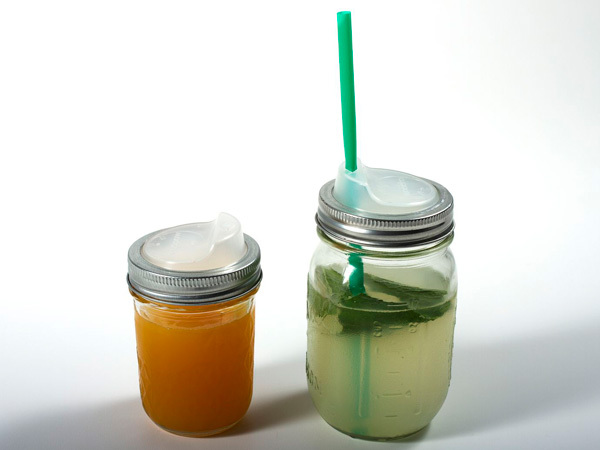 How to make plain, reusable jars simply look awesome? With Cuppow ($8). This brilliant little tool acts like a coffee cup lid, working with most normal wide-mouth canning jars to turn them into efficient, eco-friendly, reusable and spill-free travel mugs. Cuppow is made from BPA-free and phthalate-free food grade polypropylene, and comes in different sizes.